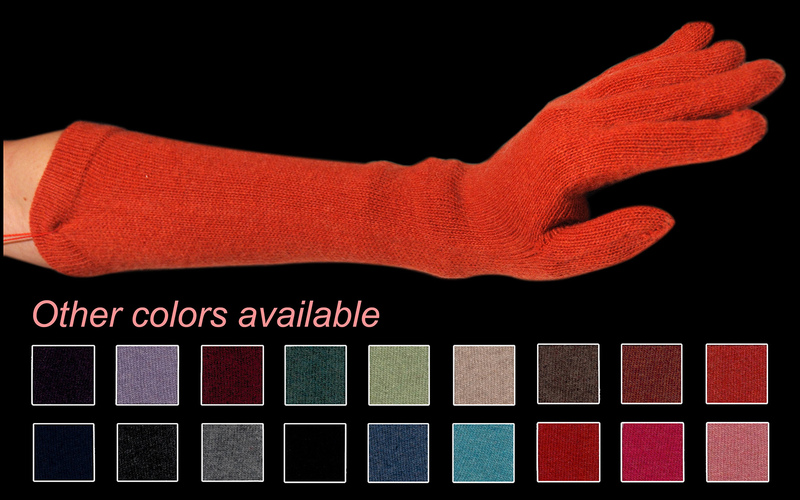 Woman glove color orange code 262. 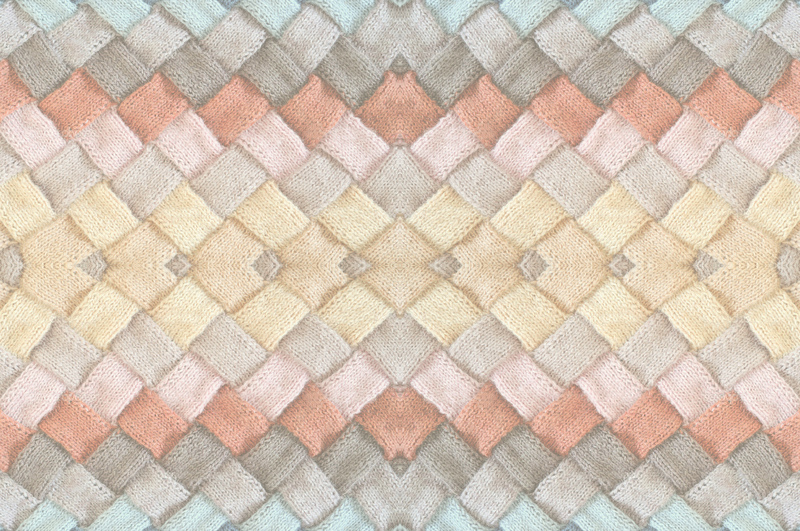 Composition: 95% cashmere (WS) and 5% other fibres (AF). One size.